Send 70$ via Paypal and Done! 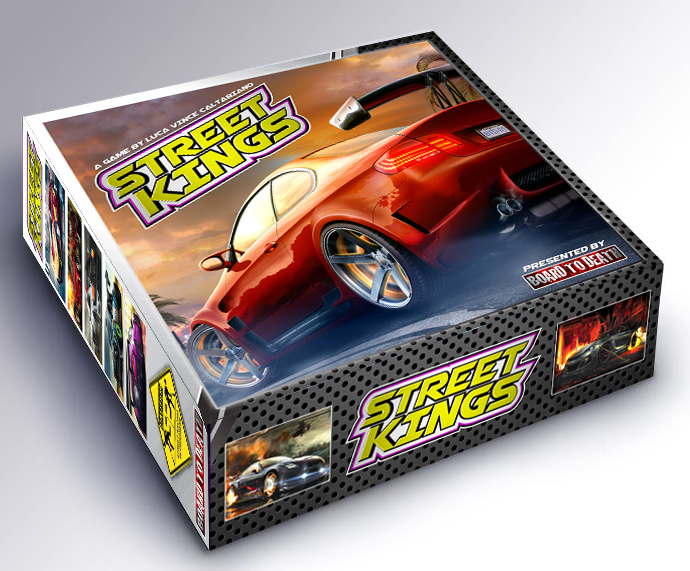 To order Street Kings, please contact you local gaming store. They should have it in stock at this time. If not, contact us directly and we can arrange to send you a copy from our warehouse. 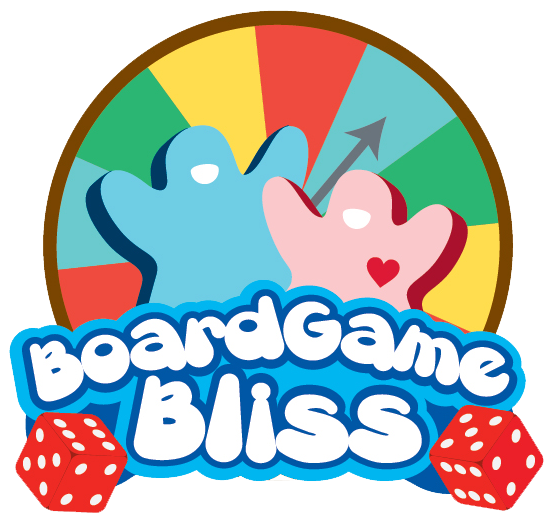 Thank you for the support and hope you enjoy our video reviews.